I am calling these type of posts “personal opinions” for a couple of reasons. One, I am pretty much a terrible writer as you will find out if you read any of my posts. Two, because I am in no way a professional game/movie reviewer. I am simply a video gamer who has opinions. 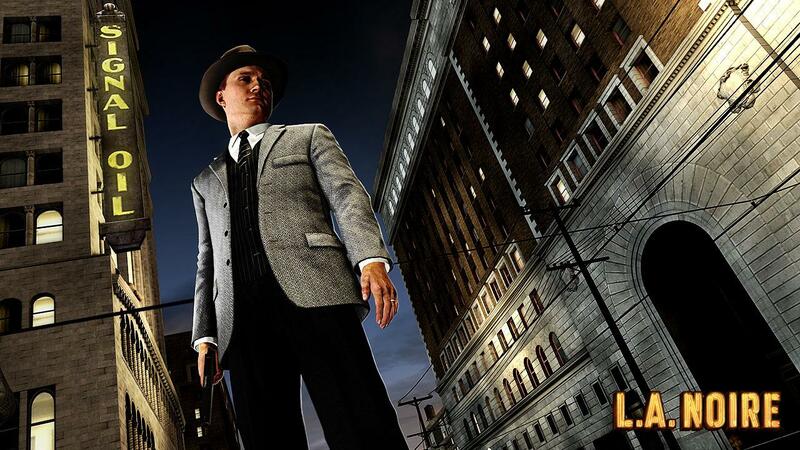 So, as my first personal opinion post I wanted to talk about a pretty hot game right now called L.A. Noire. I assume most people who are going to read this already know about the game, but a brief description would be to say you play as a LAPD cop who moves up the ranks to detective and works on various criminal cases through different “desks”. The different chapters in the game are referred to as “desks” such as Vice, Homicide, Traffic, and Arson. As you progress through the game an over arching plot becomes clear and things start to tie together up until the end. I liked the game, but I didn’t love it and I think it could of been a lot better… keep reading to find out why.